The Island documents life on the Outer Banks of North Carolina. The long and narrow string of barrier islands for many is a vacation destination. For me, it is much more. It is a place where I fell in love, married and hope to one day raise a family. The Island is my connection to a place that, like the tide, has its highs and lows. The Outer Banks are undergoing changes from human forces and Mother Nature. 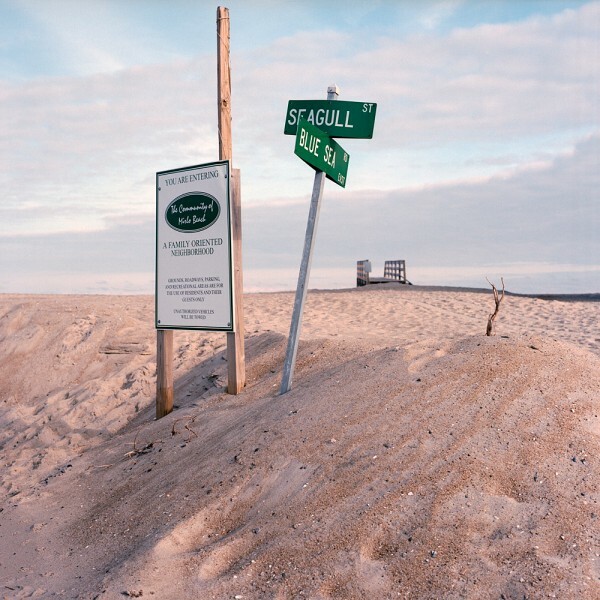 Today, residents of the island are undergoing a heated debate about re-nourishing the dunes and protecting the island from the unforgiving waves of the Atlantic — or letting Mother Nature take her course and the ocean take what was once hers. No matter the outcome of this heated debate, this project serves as an important documentation as the sands of time change and shift the shape of the island. Only time will tell if anything is left of a place I once called and still consider my home away from home. I can only hope the island is around for generations to come, but even if it is not, this project will be a testament of what once stood at the mercy of the Atlantic Ocean.